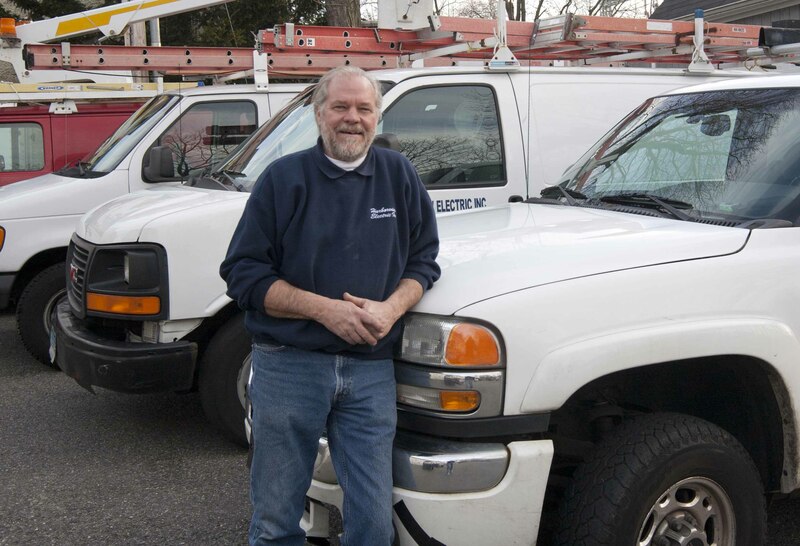 Mark Krom has been in the electrical trade since he was 16 years old. He began his apprenticeship after a stint in college and went from apprentice to foreman. Prior to starting Harbor View Electric he was the lead foreman for one of the largest electrical companies in the state. Mark has a Masters electrical license along with numerous certificates and acknowledgements. He oversees all projects and still loves to work in the field. Mark was a Milford JC, is a Devon Rotarian and remains active in scouting. In fact he has been the Scoutmaster of Troop One Milford for the past 28 years. Mark donates countless hours to many non-profit groups, churches, and specialty camps all around the state. He has served on numerous town boards and committees but loves to spend his free time with his family (in particular, his five grandchildren). We’re A “Take Charge” Kind of Company. What do you look for in a service company? Someone who simply follow orders, or someone who offers you guidance and solutions? If it’s the latter you prefer, then you’ll find a lot to like about Harborview Electric, Inc.
Times are tough – We can help. Call us now for a free consultation! Call Us today to ask questions or click here to send us an email.